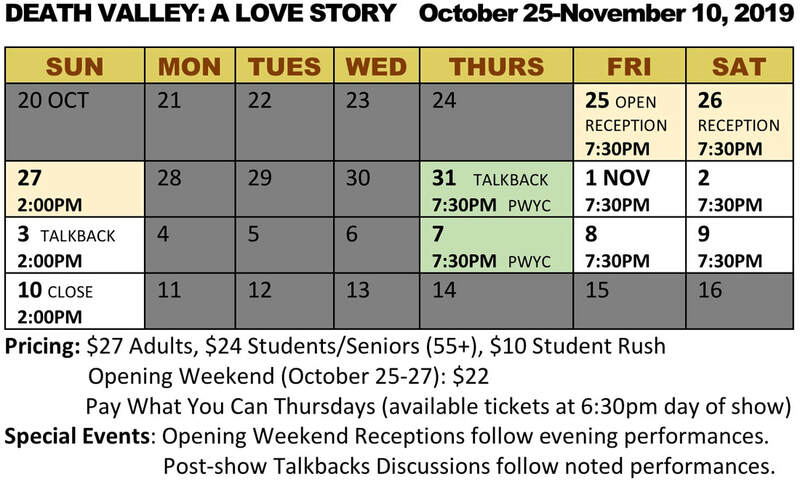 For SCT’s 25thanniversary, we reunite with long-time collaborator Sandra Asher to debut her newest play helmed by guest New York director Alan Souza. 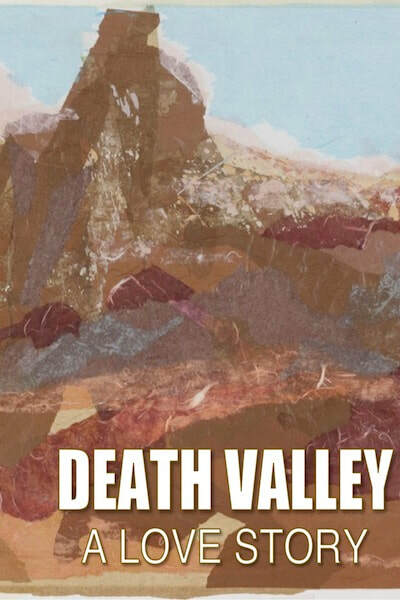 Death Valley: A Love Story tells the true story of Carol Emerson and David Nutter inspired by their journals and art. From the ecstatic days of new love to a life altering road trip through California to an unfortunate cancer diagnosis, we join Carol through the peaks and valleys of renewed and dashed hope, the recognition of David’s imminent death and the journey that followed. Carol furthers her bond of love and begins a process that enables her to carry on as she begins to create new art out of the music and photography that David left behind. Death Valleytraces a course of loss and grief, but returns again and again to a love that is greater than death. A world premiere production.